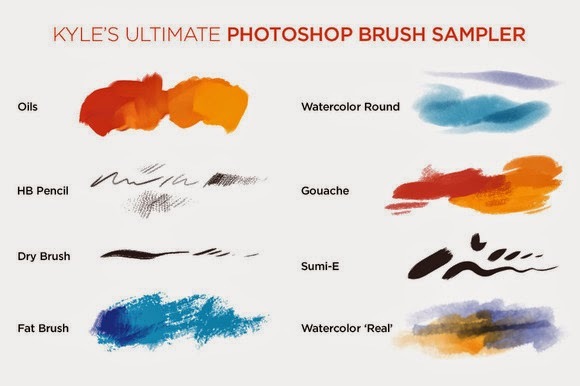 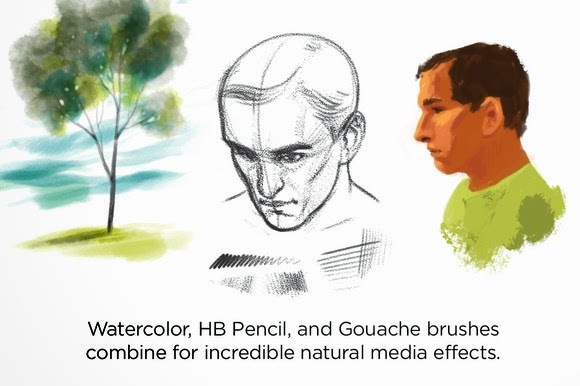 If you are on the fence about buying my larger Photoshop brush sets, this sample mini pack will leave you with no doubt that these are the finest natural media brushes available for Photoshop! 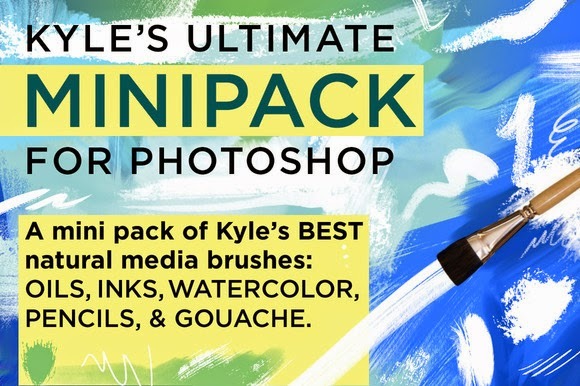 Included in this mini pack are eight of my most popular brushes, including pencil, inks, watercolor, gouache, and oil paint. 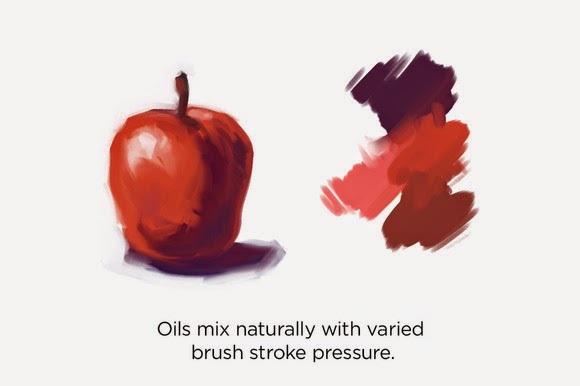 All illustrations shown in the screenshots above were created exclusively with this brush pack and no filters or effects of any kind were used. 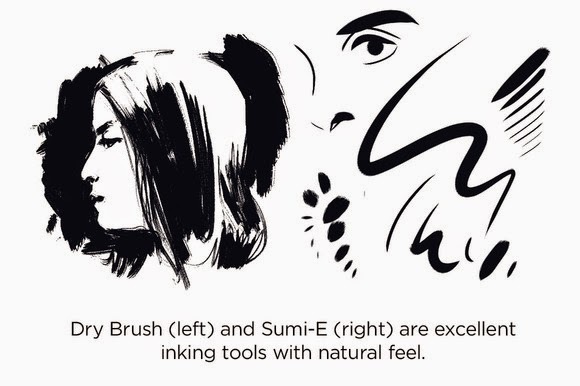 More Brush Just Click Here!